Wonderful technology-based hardware and accessories are made a lot more wonderful and a lot more appealing when you apply financial discounts to them. Which, in order to benefit all you guys, is exactly what we have done for a variety of products. 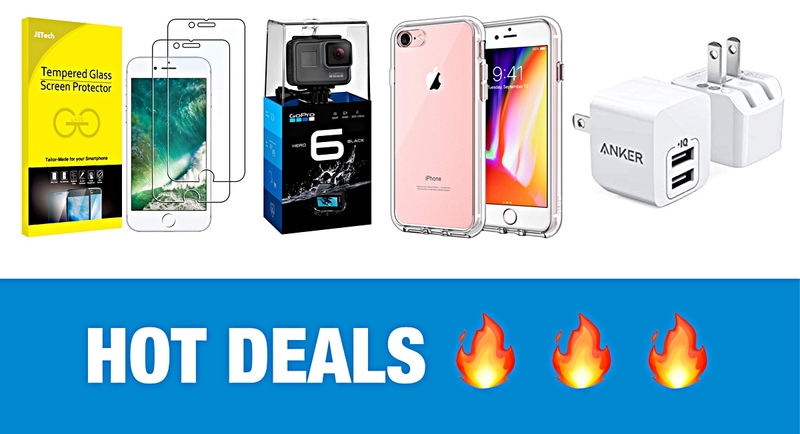 If you are in the market for a brand new screen protector for your iPhone, or a stunning and highly performant action camera to make sure that all of your antics are immortalized in high-definition video, then we have just the deals for you. Check out the savings below and make sure to act promptly in order to secure the discounts. 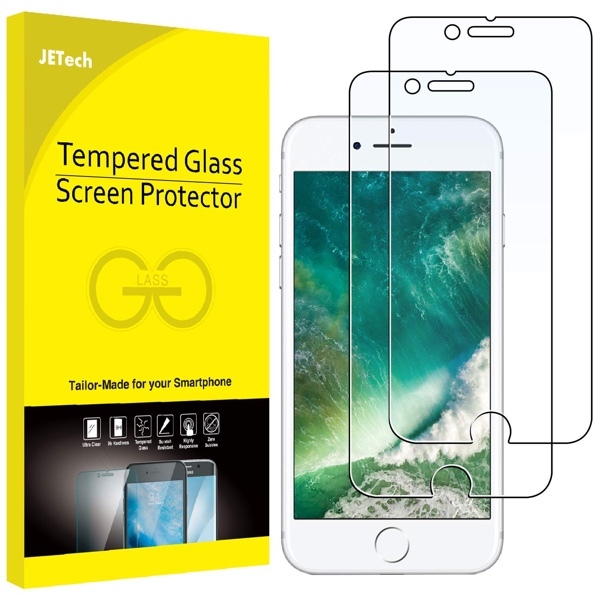 Screen protectors are extremely popular purchases for expensive smartphones. And understandably so. This is a 2-pack so you will have one protector in reserve and is made from high-quality 0.33mm thick premium tempered glass with gorgeous rounded edges so that it doesn’t detract from the beauty of the iOS device. 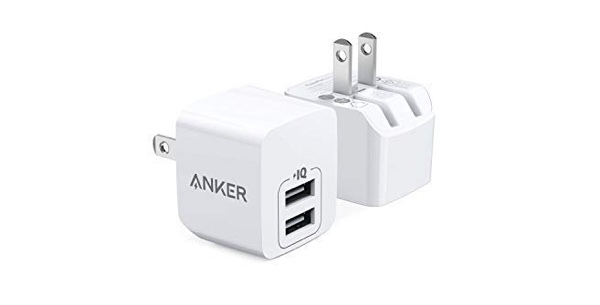 Wall chargers are definitely not the sexiest of tech-based accessories but are definitely something that most of us need at one point in time. This gorgeous little offering comes with Anker’s own PowerIQ technology in order to detect the device type and adjust the voltage accordingly for maximum efficiency. 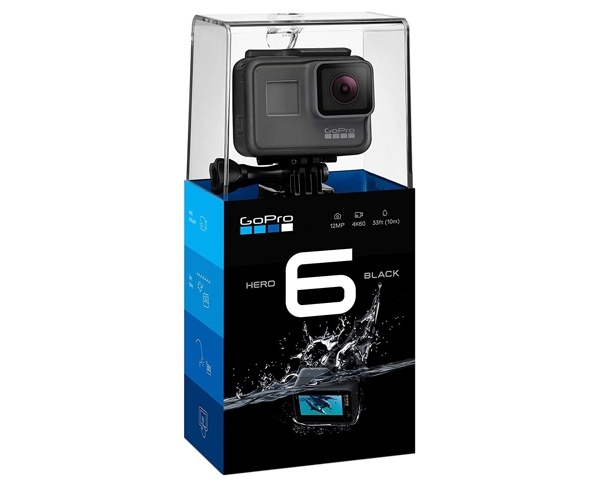 The wonderful GoPro HERO6 doesn’t really need an introduction but it’s definitely worth mentioning that you can get this certified refurbished hardware with a discount applied to it. It’s tested and works perfectly and gives you that glorious GoPro experience that you expect. This lightweight and attractive case is designed for Apple’s 4.7-inch devices. 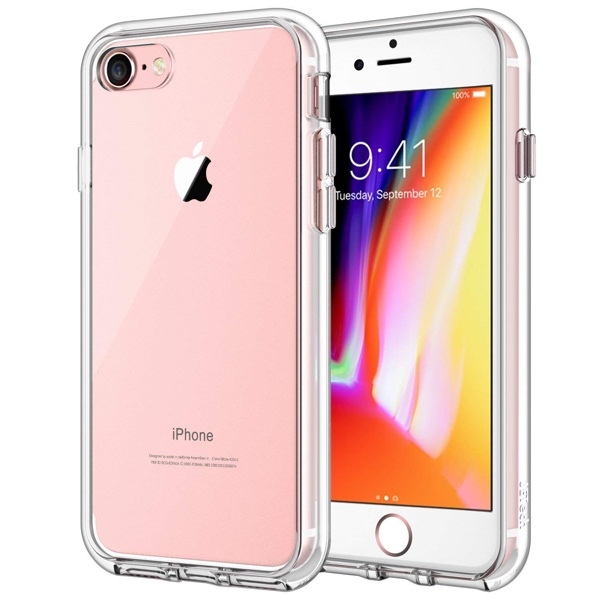 It’s made with PVC and TPU and offers an ultra-transparent and scratch-resistance experience to try and protect the underlying iPhone as much as is possible. You have likely heard of the ESR cases for Apple’s iPad hardware. And now it’s your opportunity to grab one without having to pay full price. 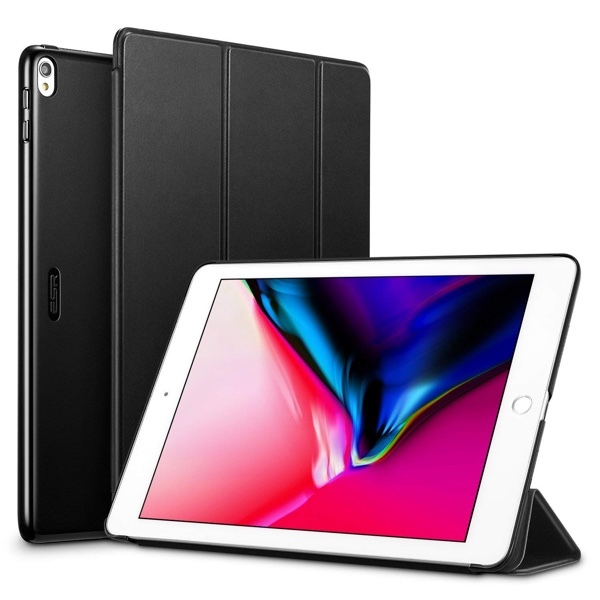 This case is designed for Apple’s 10.5-inch iPad Pro and has powerful magnets, auto sleep/wake, and a lovely soft feel thanks to its polyurethane exterior. A great purchase for your iPad Pro at this price point.